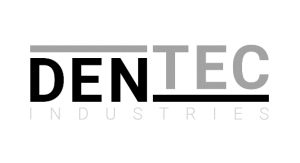 We would like to introduce Dentec Industries, a newly established construction technology company, based in Cape Town. We are proud to announce that we have become the sole distributors in Southern Africa for the SmartRock2™ Concrete Sensor – the future of construction technology. This device is a rugged, waterproof wireless sensor use to monitor the temperature and strength of concrete in real time. Installation is simple, and with a free mobile app, live data can be accessed on site.